While on vacation on the island of Trinidad, twelve-year old Grace Brewster discovers a faded photo of a man who has the same hand-shaped birthmark over his heart that she has. She remembers the story her mother always told her about an angel who watched over her when she was a baby, sick in the hospital. And somehow, she knows that this must be her real father. The only problem is: how will she find him before her vacation is over? 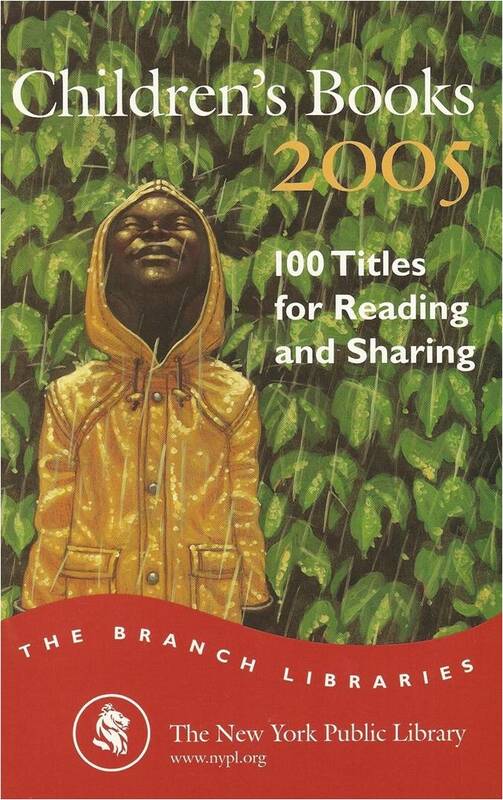 In 2005, New York City Librarians named ANGEL’S GRACE one of the 100 best titles for reading and sharing.